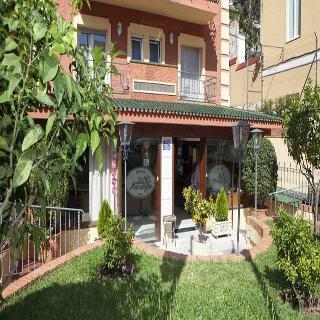 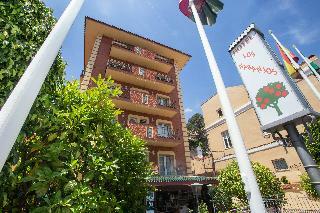 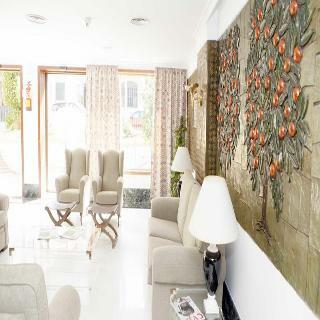 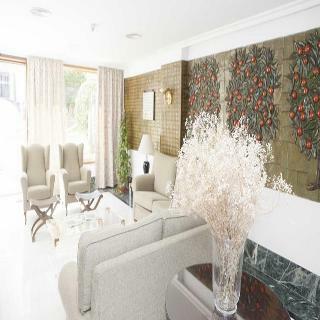 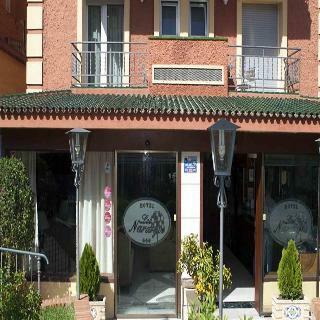 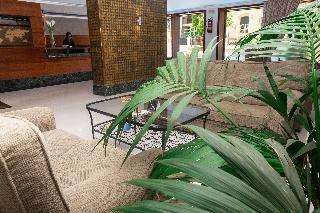 Hotel Soho Los Naranjos Hotel in Malaga, Hotels in Malaga Hotels & Accommodation in Malaga. 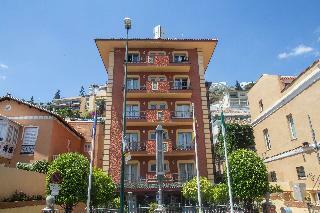 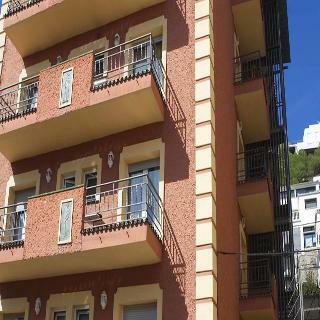 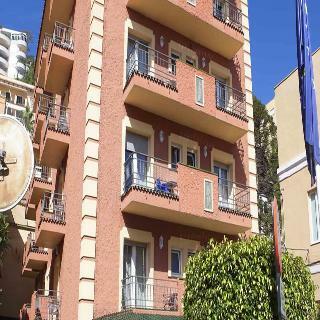 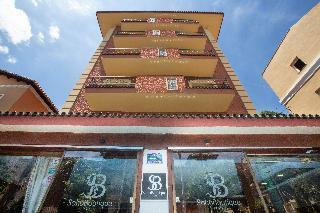 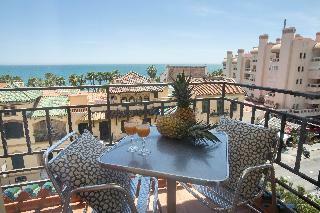 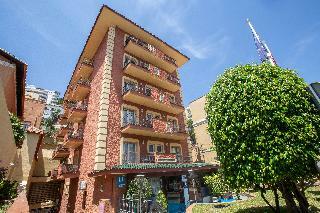 This hotel is located in one of the most famous residential areas of Malaga. 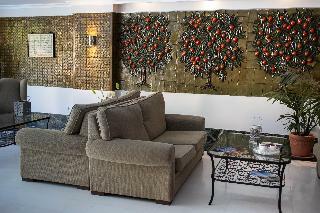 It lies just 2 km away from the historical heart of the city. 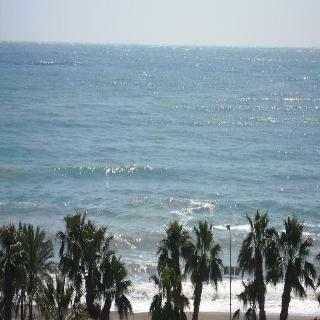 The bullfighting area and the beach of Malagueta can be found close by. 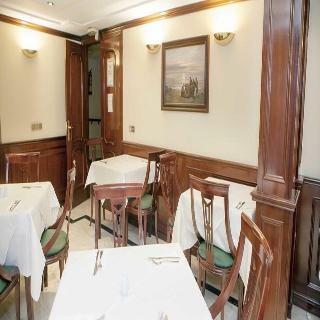 Countless pubs and restaurants are located in the area surrounding the hotel. 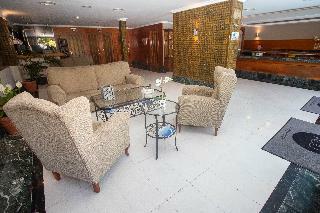 A host of exciting activities and attractions can be found close by. 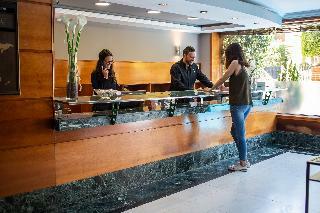 This hotel welcomes visitors into the inviting surroundings of the foyer. 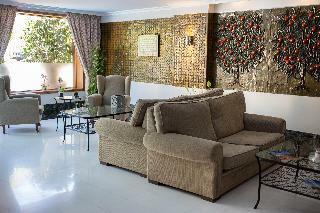 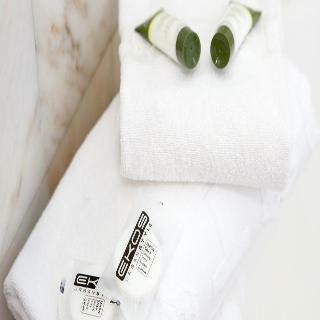 The guest rooms are pleasantly styled, offering splendid comfort. 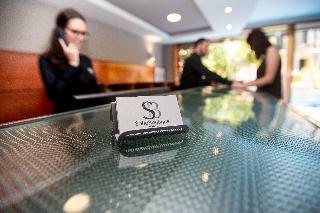 The hotel features a conference room for the convenience of those travelling for work purposes. 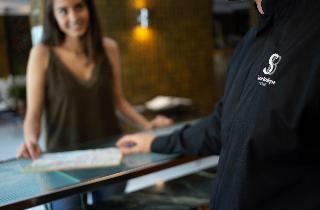 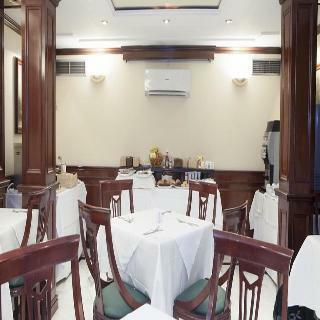 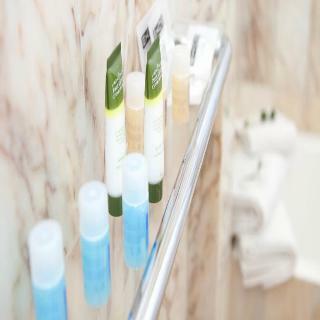 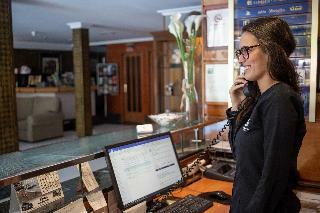 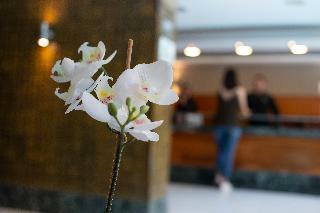 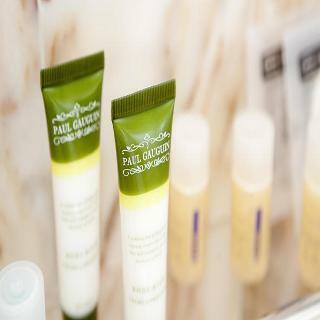 Guests will be pleased by the excellent service that the hotel provides. 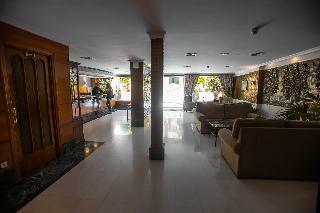 Number of bedrooms, NO Disability-friendly bathroom, Wi-fi, NO Wheelchair-accessible, NO Smoking rooms, Extra beds on demand, Cot on demand. 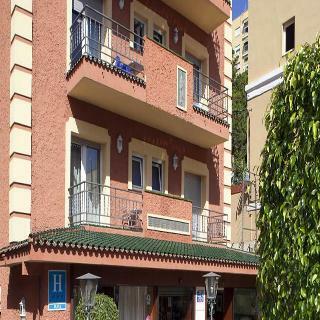 NO Small pets allowed (under 5 kg), NO Large pets allowed (over 5 kg), NO Wheelchair-accessible, YES Car park, YES Garage, 24-hour reception, Check-in hour 14:00 – , Check-out hour – 12:00, Mobile phone coverage, Wi-fi, Car hire (Not included in price) , Airport Shuttle (Not included in price) , Laundry service, Bicycle hire service (Not included in price) , Air conditioning in public areas – , Hotel safe, Lift access, Luggage room (Not included in price) .